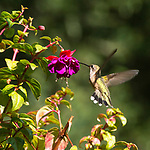 It seems everyone loves hummingbirds. 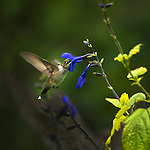 They are so tiny and so tenacious, migrated vast distances to feed on blooming plants in their prime. 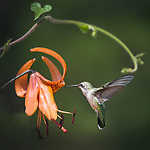 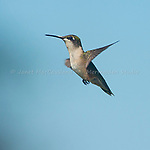 Hummers" have recently been regrouped with swifts and nocturnal birds such as frogmouths into the heading of Strisores.